Today I am going to Introduce a New Brand and New kind of Soaps to my readers & friends . 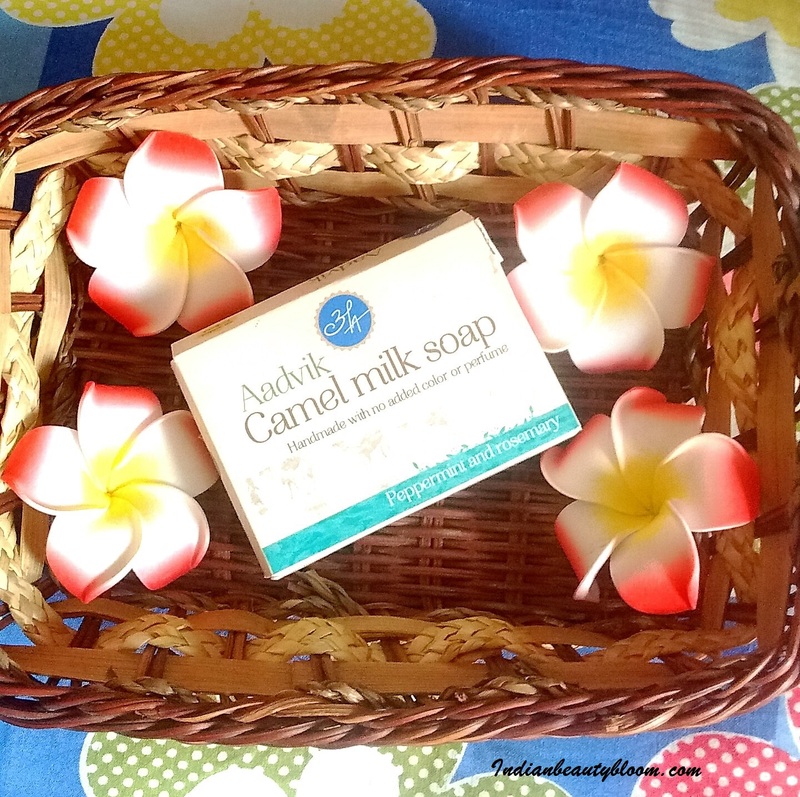 It’s Camel Milk Soaps from Aadvik . 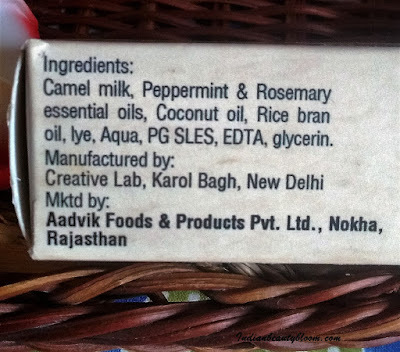 Aadvikfoods.com is a site which has Camel Milk & it’s products like Camel milk soaps , Camel milk powder , Camel milk chocolates . The brand is based out of Delhi and they ship their product all over India. Camel Milk has lots of health benefits and when used in a soap the outcome is excellent . Camel milk soaps have moisturizing and anti ageing properties . I saw these soaps at amazon.in and was eager to try these as I have already used Goat Milk soaps from other brands and I know such soaps are too good . Got in touch with the brand and got these four variants of soaps to try . The first one which I opened and I am using these days is Peppermint and Rosemary . 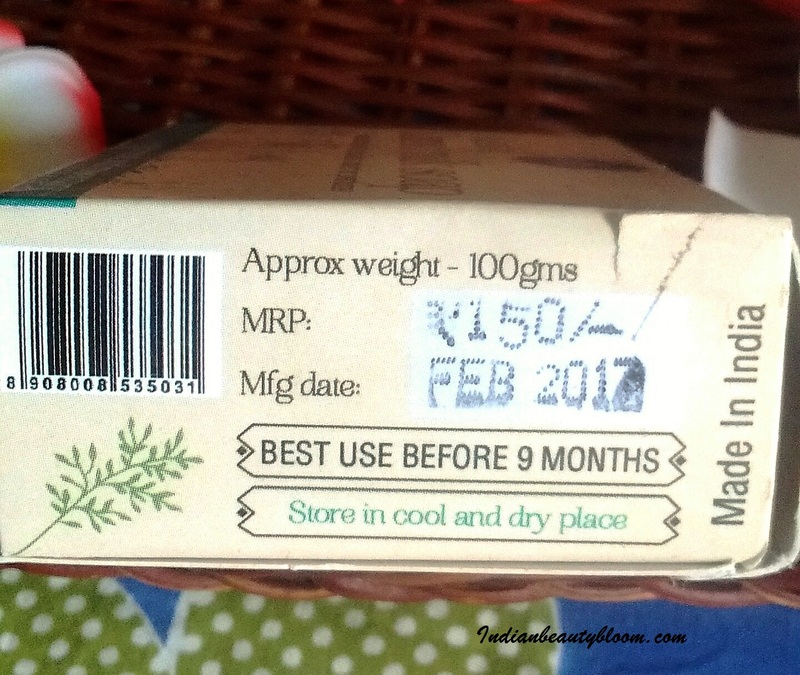 The soap is wrapped in a plastic cover and the outer box is made up of cardboard with all product information and details given on it . 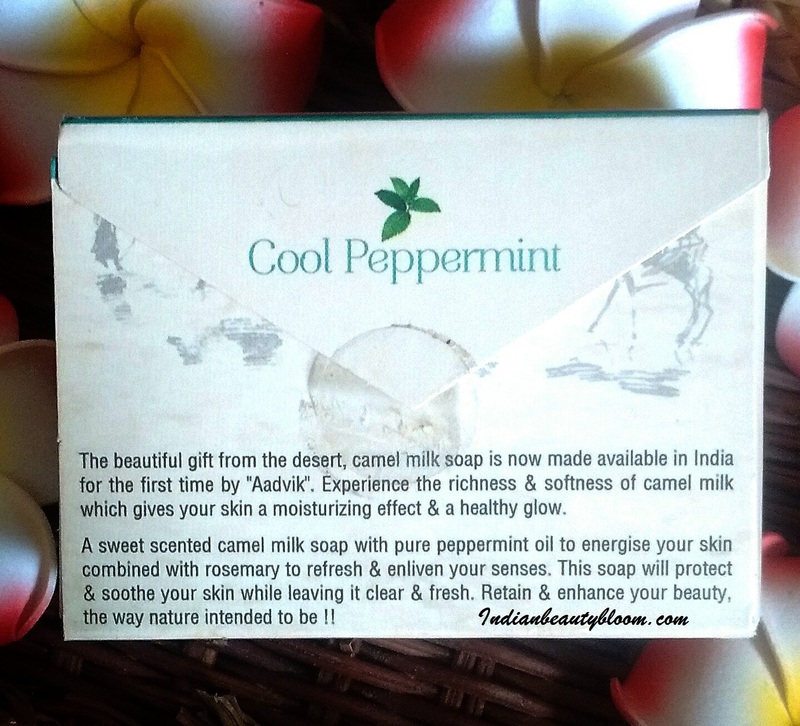 The soap is white in color with a nice fragrance of Peppermint . 1. 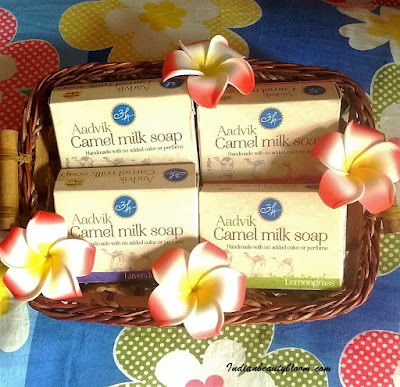 Contains goodness of Camel Milk which is good for skin . 2.Contains Coconut oil , Rice bran oil and Peppermint & Rosemary oil . 3. Has anti ageing properties . 4. Lovely fragrance of Peppermint which is too Refreshing . 5. Forms good lather and cleanses well . 6. Soap does not melts too fast so will last long . 7. Product packaging is good . 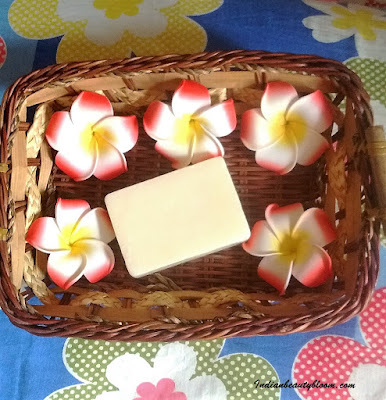 9.Does not makes the skin dry like ordinary soaps . 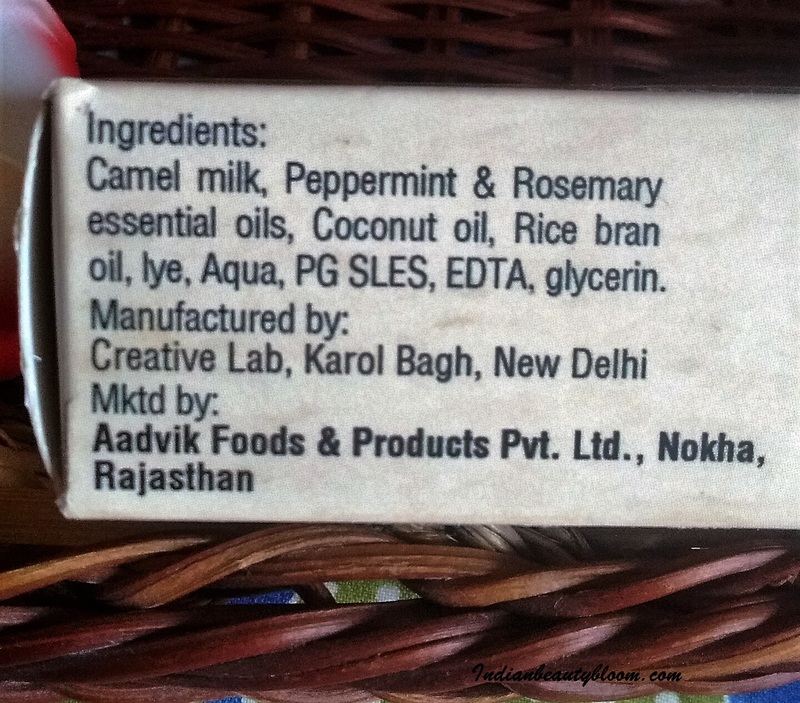 10 .One can easily buy these soaps from online stores like Amazon. The product claims to moisturize the skin while cleansing , with a great combination of camel milk & peppermint oil it would help to reduce stress and make one feel fresh . I am using this soap past one week and I am Loving it , specially it’s fragrance . Good enough to uplift one’s mood . The soap lathers well and cleanses well . Does not makes the skin dry like ordinary chemical laden soaps . It’s claims are not tall and it does what it claims . One really feels fresh after using this soap . Although the fragrance does not lasts too long still it has some staying power . And it’s economically priced Rs 150 for 100 gms is not too high as usually products from such Natural brands are too expensive .